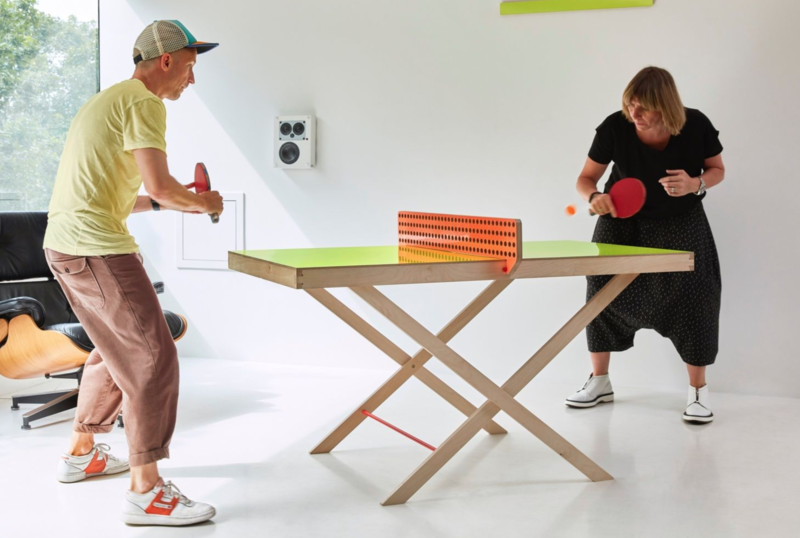 If you need to get your ping pong on at any given moment, but lack the space to put a full sized ping pong table anywhere in your house or office, this product is for you. 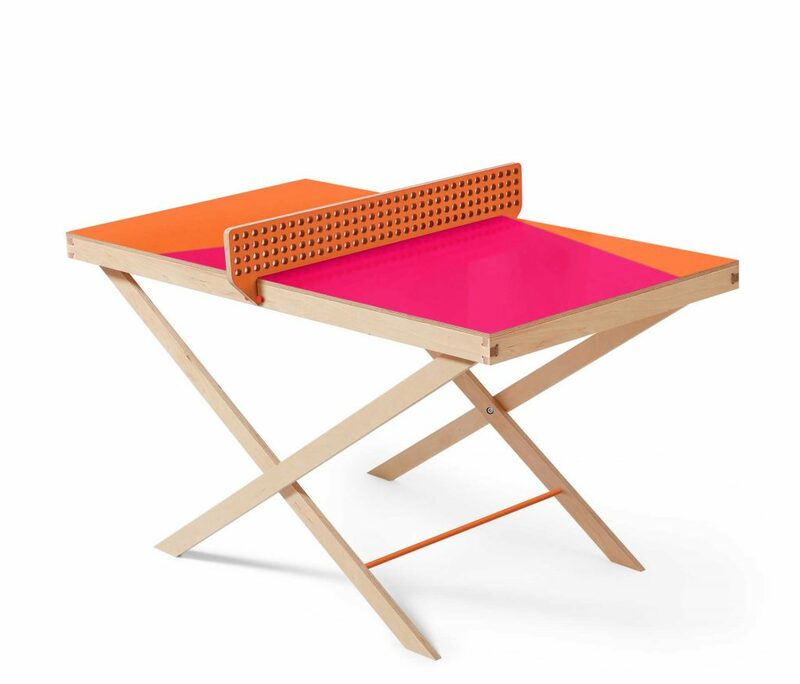 This Mini Ping Pong table is crafted in the U.K. and is perfect for an impromptu ping pong game. When you’re done you just collapse the table and hang it on your wall. 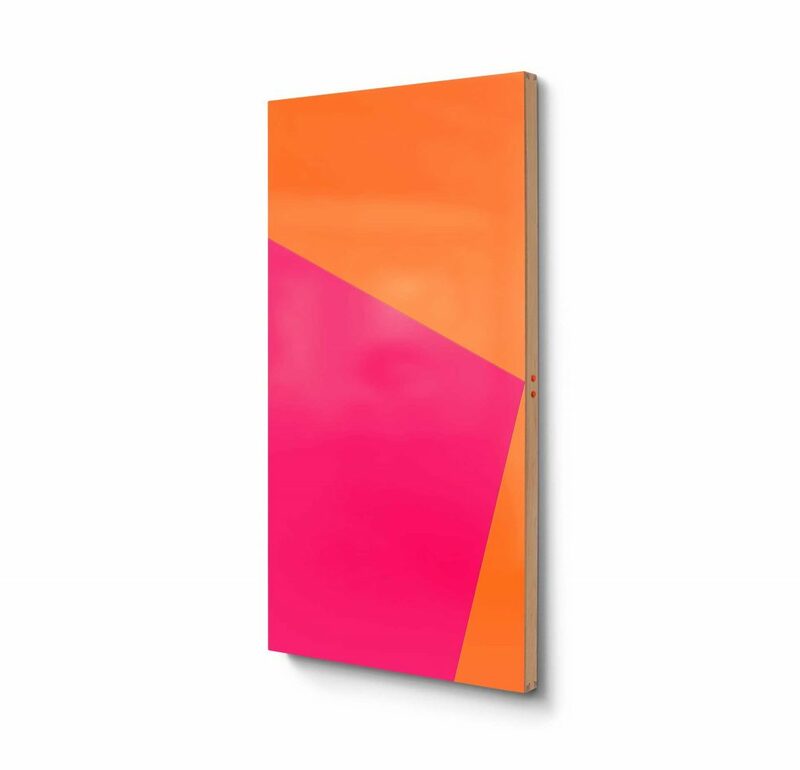 The surface contains a bright one- or two tone color so it will actually look like a fitting, modern painting.